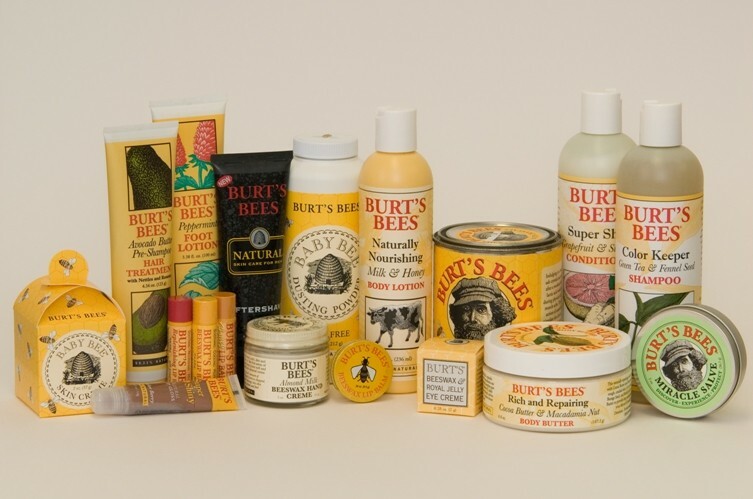 Burt’s Bees is an “Earth Friendly, Natural Brand of skin care products. Burt’s Bees is a brand that believes in the power of a purpose, and doing business the right way. Burt’s Bees operates under a business model referred to as “The Greater Good” which outlines that all company practices must be socially responsible. To reflect this philosophy, Burt’s Bees uses natural ingredients, engages in environmentally friendly business practices, and extends its humanitarian efforts to the community at large. They manage their business to a triple bottom line; people, profits and planet. Burt’s Bees creates natural, Earth-friendly personal care products formulated to help you maximize your well-being and that of the world around you. The origin of Bert’s Bees is also an inspiring entrepreneurial story. Bert’s Bees was founded by Roxanne Quimby, a mother and waitress and Burt Shavitz, a beekeeper in Maine in 1984. The two teamed up to sell candles made from the beeswax created as a by-product of Burt’s honey business at local fairs. Over time they expanded into the skin care business. Today, Burt’s Bees has nearly 400 employees with products available through approximately 30,000 retail stores in the United States, as well as Canada, UK, Taiwan and through its online store. In 2007, the Clorox Company acquired Burt’s Bees for $913 million dollars. Clorox acquired Bert’s Bees to learn from their business practices centered on environmental sustainability. The brand’s purpose is to help create and educate people on truly natural products that have a positive effect on both humans and the world. Their brand promise is to deliver Earth Friendly, Natural Personal Care for the Greater Good. Natural products should be 100% natural. All packaging should hold to the highest standard possible of environmental sensitivity. The rights of both humans and animals should be preserved. Taking care of people who make its business what it is. The company’s vision for future is to become the #1 natural personal care business in the world, adored by consumers, desired by its customers and working in harmony with the environment. Burt’s Bees has been a pioneer in sustainable business practices. Have you tried Bert Bees products?